New Resident Evil 2 Remake gameplay video has been showcased at the Ani-Com & Games in Hong Kong. The title of the one of the popular Resident Evil series was first announced by Capcom back in June this year at E3 2018. 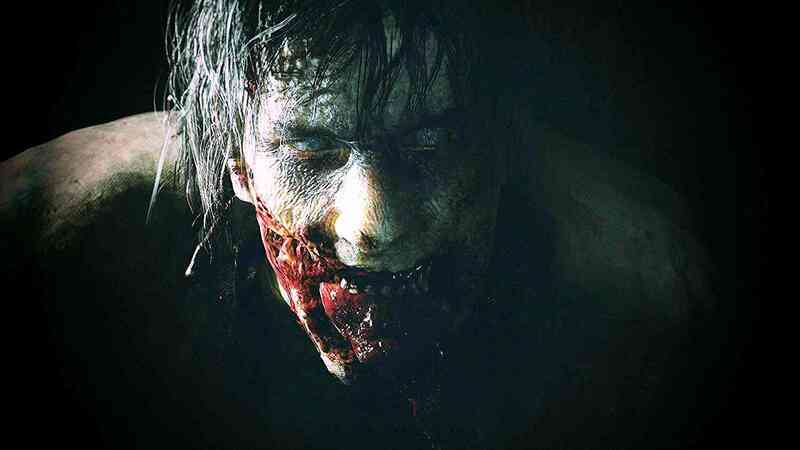 New Resident Evil 2 Remake gameplay video lasts about sixteen minutes, focuses on a game session from the early stages of the Leon Kennedy campaign when the iconic character enters the Raccoon City police station and discover the first clues about what is happening. Resident Evil 2 Remake will arrive on PlayStation 4, Xbox One and PC, on January 25 will expose all the elements that made this game very famous accompanied by an improved technical division along with the current productions and a more modern control system. The new version of Capcom’s horror game will also guarantee a deep narrative experience, embellished with unprecedented content. Recall that recently announced the exclusive Resident Evil 2 Remake: Collector’s Edition complete with Leon action figures.